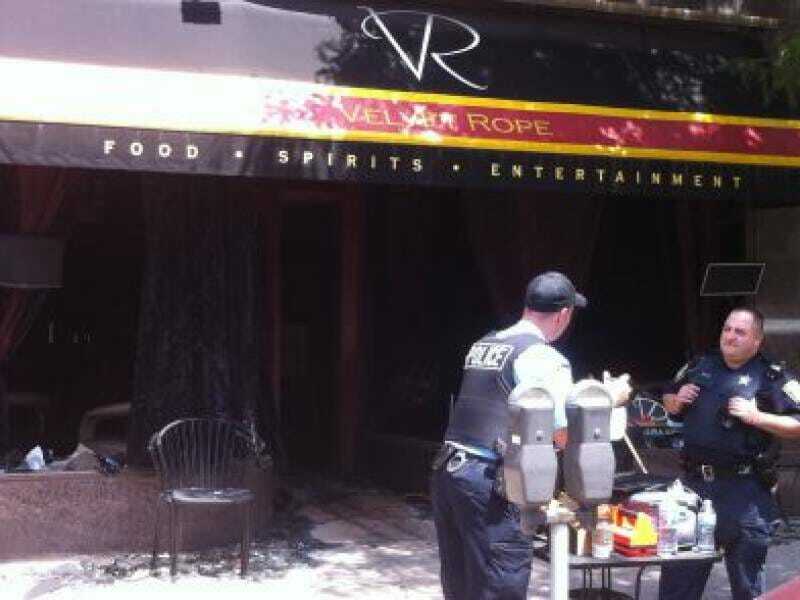 The Velvet Rope Ultra Lounge went up in flames in 2012. This week the former owner Frank Elliot was charged with arson and insurance fraud. Businesses on both sides of the restaurant, Gepetto’s Toy Box and Flat Top Grill, also had water and smoke damage and were closed for some time for cleanup. 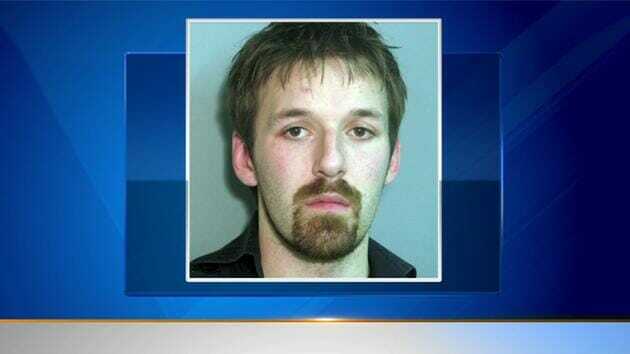 A bar owner admitted he set his gay nightclub on fire in Oak Park. He was sentenced to two years’ probation and has to pay back $107,000 to two insurance companies.